Resto Pub Marco Polo is a family-owned restaurant located in the industrial area of Rivière-des-Prairie. Known for its friendly atmosphere. Resto Pub Marco Polo makes for the best dining experience. Since 1981, we take great pride in offering fresh food for a reasonable price. Marco Polo, is an ideal destination for family gatherings, business meetings or anniversaries and parties. Our dining room can accommodate up to 300 people. 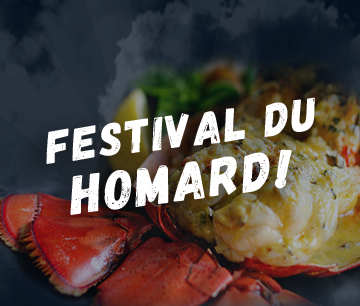 Served on our table d'hôte at a special price, we offer our customers our delicious lobsters during its prime season, cooked to your liking. 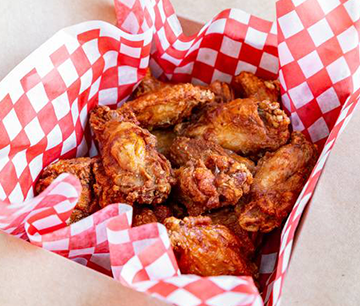 During every Montreal Canadiens game, our crispy chicken wings are only $0.55 each with a purchase of $6.00 or more! A customer favorite! 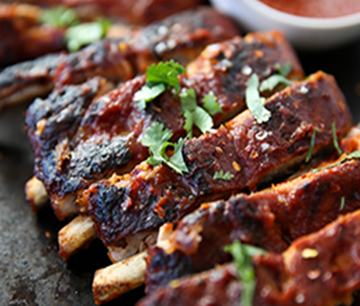 At Marco Polo, we host our own Rib Festival throughout the month of August. Bringing our customers some of the best ribs in town! Enjoy live music every Friday and Saturday from 8 pm to 1 am with the band "Face to Face". This duo will have you dancing and singing all night! 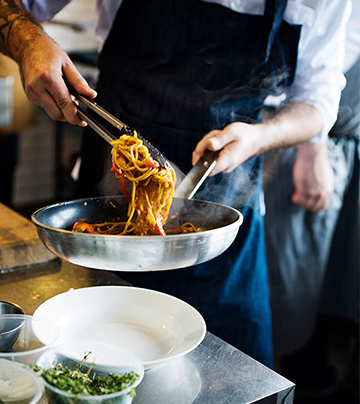 At Marco Polo the emphasis is on quality, tradition and freshness of products. 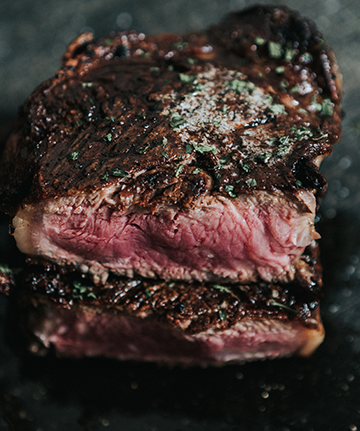 Italian classics, triple A quality steak, fresh fish, succulent pizzas and a table d'hôte varying every day according to the creative mood of our talented chef. 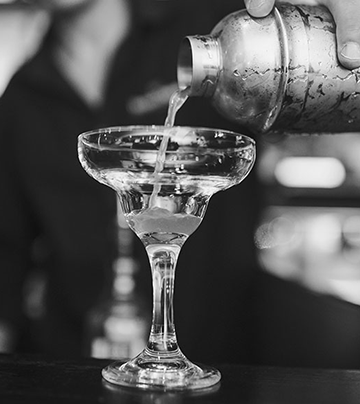 You will always find something to satisfy everyone with our impressive choice on the menu. A sweet winning formula on your wallet, made by a dedicated team for more than 35 years. 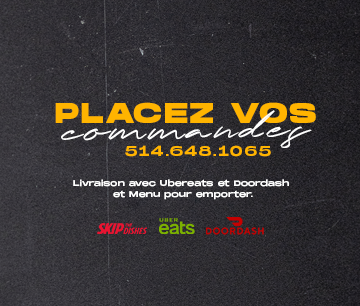 Or call: 514 648 1065 to make a reservation.